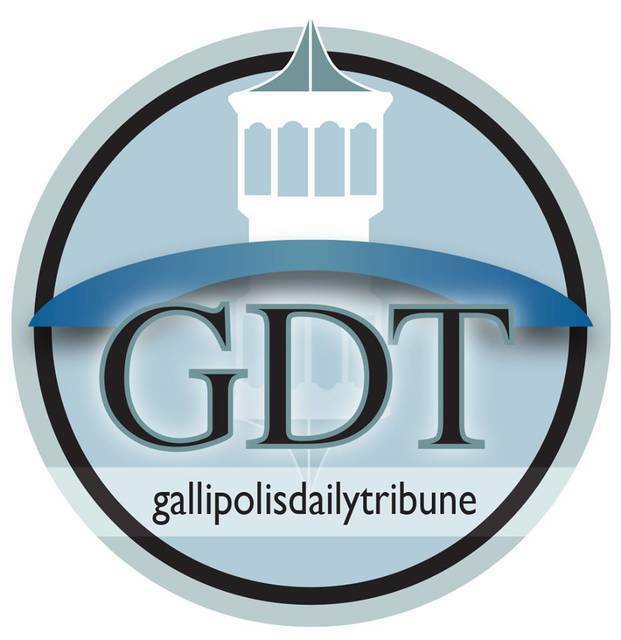 GALLIPOLIS — The Gallia Board of Development Disabilities announced recently its 2018-2019 program year policy for free and reduced-price meals for Guiding Hand students unable to pay the full price of meals under the National School Lunch and School Breakfast, After School Car Snack or Special Milk program. The Federal Income Eligibility Guidelines will be used for determining eligibility. Children from families whose annual income is at or below the Federal Guidelines are eligible for free and reduced price meals or free milk, should the school participate in the milk program. Application forms are being distributed to all homes in a letter to parents or guardians. To apply for free and reduced-price benefits, households should fill out the application and return it to the school. Additional copies are available in the main office at each building. A complete application is required. Households which currently receive Special Nutrition Assistance Program Benefits (SNAP, formally known as food stamps) or Ohio Works First (OWF) funds for a child must provide the child’s name, the SNAP or OWF case number and signature of an adult household member on the application. Households which do not receive SNAP or OWF funds must provide the names of all household members, the last four digits of the Social Security Number of the adult signing the application or state “none” if the adult does not have a Social Security Number, the amount and source of income received by each household member, state the monthly income and the signature of an adult household member. If any of this information is missing, the school cannot process the application. Families with children eligible for school meals may be eligible for free health care coverage through Medicaid and or Ohio’s Healthy Start and Healthy Families programs. These programs include coverage for doctor visits, immunizations, physicals, prescriptions, dental, vision, mental health, substance abuse and more. Call 1-800-324- 8680 for more information or to request an application. Information can also be found on the web at http://jfs.ohio.gov/ohp/consumers/familychild.stm. Anyone who has an Ohio Medicaid card is already receiving these services. Under the provision of the policy, Thomas Call (Food Services Supervisor) will review applications and determine eligibility. If a parent or guardian disagrees with the decision on the application or the result of verification, the decision may be discussed with the determining official on an informal basis. If a formal appeal is desired, the household has the right to a fair hearing. A fair hearing can be requested either orally or in writing to Cindy Angel at (740)446- 3214. To file a program complaint of discrimination, complete the USDA Program Discrimination Complaint Form, (AD-3027) found online at: http://www.ascr.usda.gov/complaint_filing_cust.html, and at any USDA office, or write a letter addressed to USDA and provide in the letter all of the information requested in the form. To request a copy of the complaint form, call 866-632-9992. Submit your completed form or letter to USDA by mail to U.S. Department of Agriculture Office of the Assistant Secretary for Civil Rights 1400 Independence Avenue, SW Washington, D.C. 20250-9410 or fax: 202-690-7442; or email: program.intake@usda.gov.